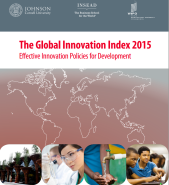 Effective innovation policies for development. 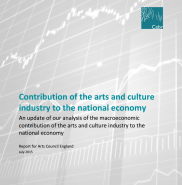 This strategy sets out the opportunities and challenges for the sector, our vision for the creative industries by 2020 and how we will achieve it, with recommendations for both industry and government. The CIC identified five priority areas for focus in this strategy: access to finance; education and skills; infrastructure; intellectual property; international (exports and inward investment). 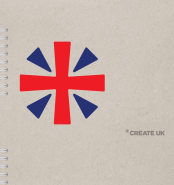 June 2015 - This report focuses on employment in the Creative Industries in the UK. 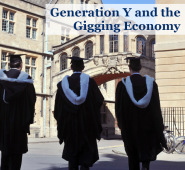 It complements the Creative Industries Economic Estimates, providing more detailed and timely information on employment by region and devolved administration, level of qualification, gender, ethnicity and socio-economic class.